Is it the charming Southern hospitality or homemade grits? The surprising pick makes more sense when considering the magazines’ main readers are middle-aged American females. Last year, readers of Conde Nast Traveler magazine voted Charleston the top tourist town in the United States. Charleston has also been named the “best-mannered” American city. Photo by OutdoorTraveler. This year, they went one better. The magazine announced its readers have now voted Charleston the top tourist destination in the world. The designation is based on a poll of about 47,000 readers of the magazine who judge cities on a five-point scale. They voted Cape Town, South Africa and Florence, Italy, as the number two and three choices. 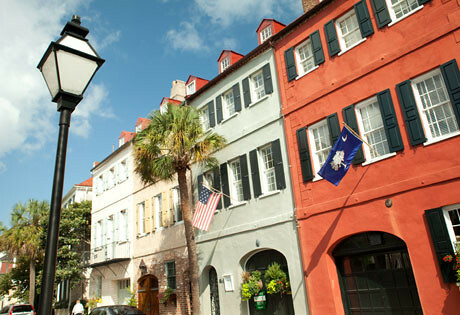 Again this year, Charleston was also voted the top tourism destination in the United States. Charleston welcomes more than 4 million visitors a year.